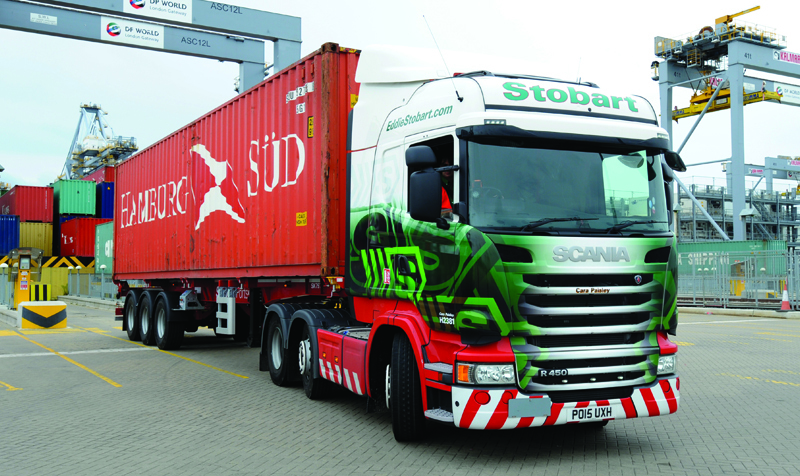 Eddie Stobart Logistics’ purchase of The Pallet Network (TPN) represents the evolution of the pallet network model, according to MD Mark Duggan (pictured). 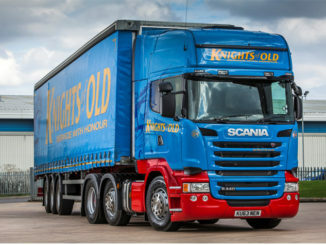 Knights of Old has come out fighting after landing a major new contract and vowing to overcome a difficult period that saw it record a “substantial” operating loss of £2.7m. 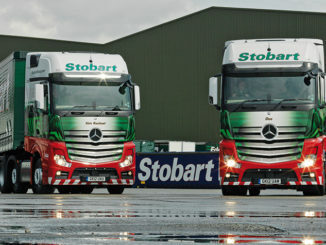 Eddie Stobart Logistics’ growth continued at a gallop in the first six months to 31 May 2018, driven by a mix of acquisitions, new contract wins and retained business.